According to the Washington Times, Borges sent a letter to Israel and Runcie, focusing on the Obama-era policy adopted by Runcie; a policy which diminished punishment for school offenses for the purposes of eliminating the “school-to-prison pipeline.” However, Borges points out that this policy allowed Cruz to slip through the cracks. Attorney Alex Arreaza says the Borges family will be filing civil suits against Cruz, his late mother’s estate, and the family with which he lived after his mother died in early November 2017. 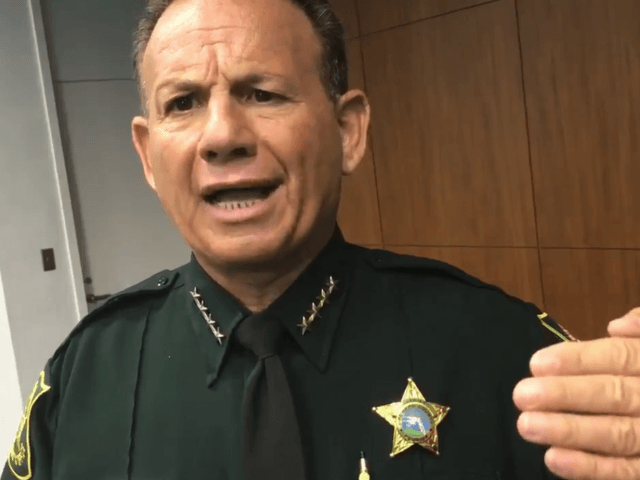 By law, they have to wait until six months after the Parkland shooting before suing the Broward County Sheriff’s Office.